Malta Independent 12/10/2014: Although flying in Malta has yet to celebrate its first century, there are at least 800 planes lying on the seabed around the Maltese Islands. Some are German planes, downed in World War II, and some of them still have the Nazi insignia just visible in the silt. Others are British, downed in a dogfight. Still others are the sad result of engine malfunction, both before, during and even after World War II. 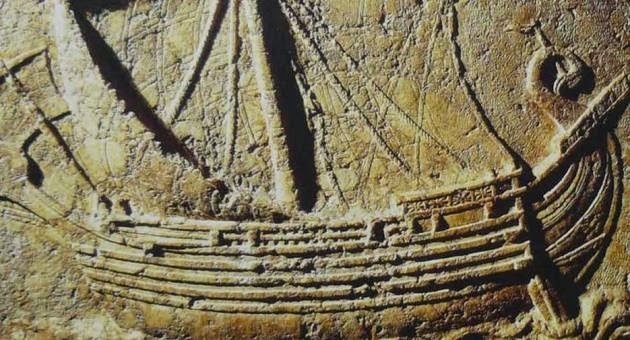 Speaking at Din l-Art Ħelwa on Thursday, marine archaeologist Timmy Gambin spoke about Malta's underwater cultural...read on.